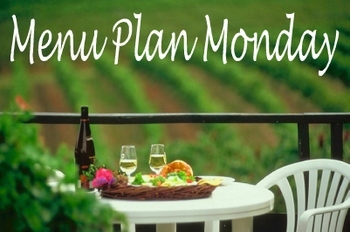 Menu Plan Monday, I’m Back! It seems like so long since I have posted, and I guess it has. My family and I have been in Nova Scotia for three weeks and since I got back in the middle of last I planned on the fly. 🙂 So without further ado here are the plans. Here is to getting back to normal. 1 comment to Menu Plan Monday, I’m Back! Great menu for the week! I need to barbeque!